There are hundreds and thousands of ways in which you can promote hair growth on your head. You can use egg masks every week or even rinse your hair with onion juice. 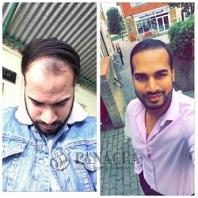 Normally your hair will grow from the follicles on your scalp. So, in case your actual hair is dead there would be no use in applying such ingredients on your scalp. There will be no hair growth whatsoever. In case of some foods, where the nutrients are easily absorbed by the body, your hair follicles can remain healthy. Some home remedies may not be able to bring back your hair but they can help the remaining hair be healthy. Coconut oil can do wonders for your hair in terms of providing it the necessary nutrients. Coconut has plenty of iron apart from being rich in vitamins E and K. It can make your hair really soft. It can lock in the moisture and also make sure that your hair is never damaged in any way whatsoever. Itself coconut oil is really good for hair. 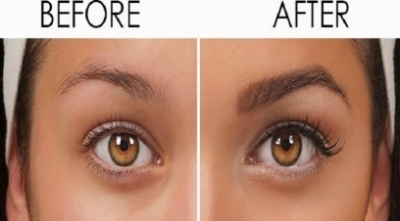 However, its benefits never penetrate the skin and this is why it does not promote growth of hair. It is said that lots of beetroot juice can help you grow hair. However, experts say that this is just a myth. To be honest and fair, this bright purple-coloured vegetable has plenty of nutrients such as protein, potassium, vitamins B and C, silica, and iron. If you drink beetroot juice often enough it will help in growth of hair. However, there is no scientific evidence in this regard. Eggs are also said to be great sources of protein and as such people also advise to use egg masks once a week if they wish to grow hair. Our hair is made up from keratin and protein, something that eggs are pretty rich at. This is the reason why so many people think that using egg mask will help your hair grow. 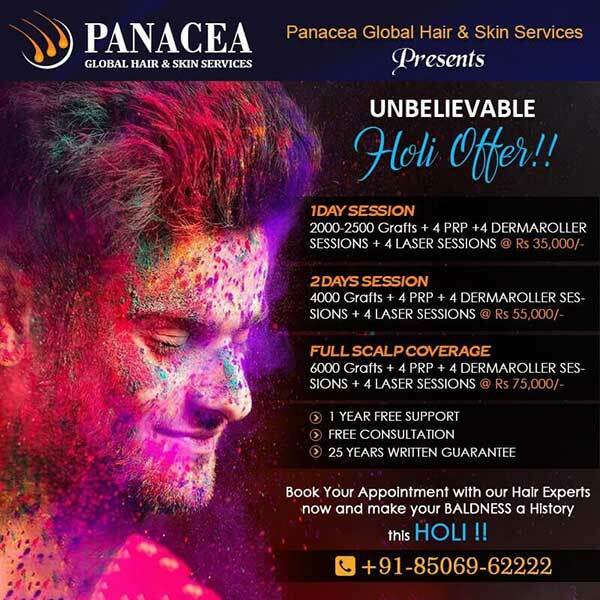 While there is no surety that an egg mask will increase the volume of your hair it can surely make it look healthier and shinier almost instantly. It is often said that when you use the juice of three onions before you go for a shampoo it can help you grow hair. In fact, it is even said that rubbing onion on your hair can help it grow. Onions have rich reserves of sulphur that can improve the blood circulation. However, there is nothing that suggests it can help you grow your hair. You can always use onion juice and apply it on your scalp. This will help in improving the rate at which your hair grows but it will not fill up a bald pate. 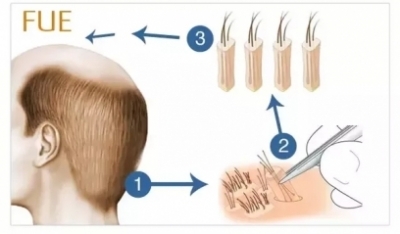 As and when hair grows from your follicles it will receive better nourishment from the increased blood supply. 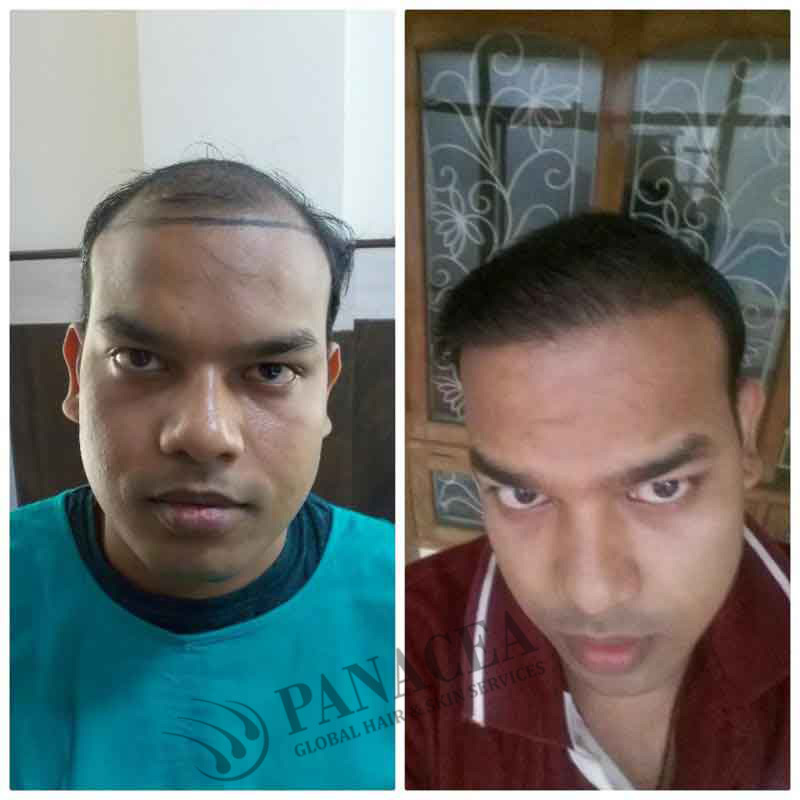 How can you make your hair grow? Apart from what you have read about already your diet and lifestyle can also have a major say in how well your hair grows back. 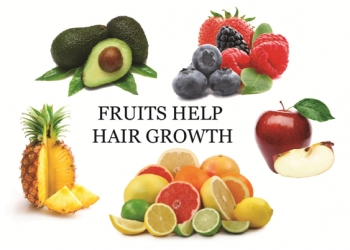 A balanced diet will always help you grow your hair back as soon as possible. You also need to make sure that your hair is in decent condition so that split ends do not develop and you lose a few strands in the bargain. 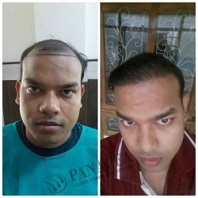 This is where hair transplant can prove to be so effective. 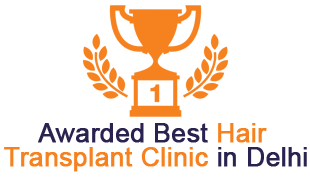 In any case, getting hair transplant can be a major decision because there are so many things that have to be considered. 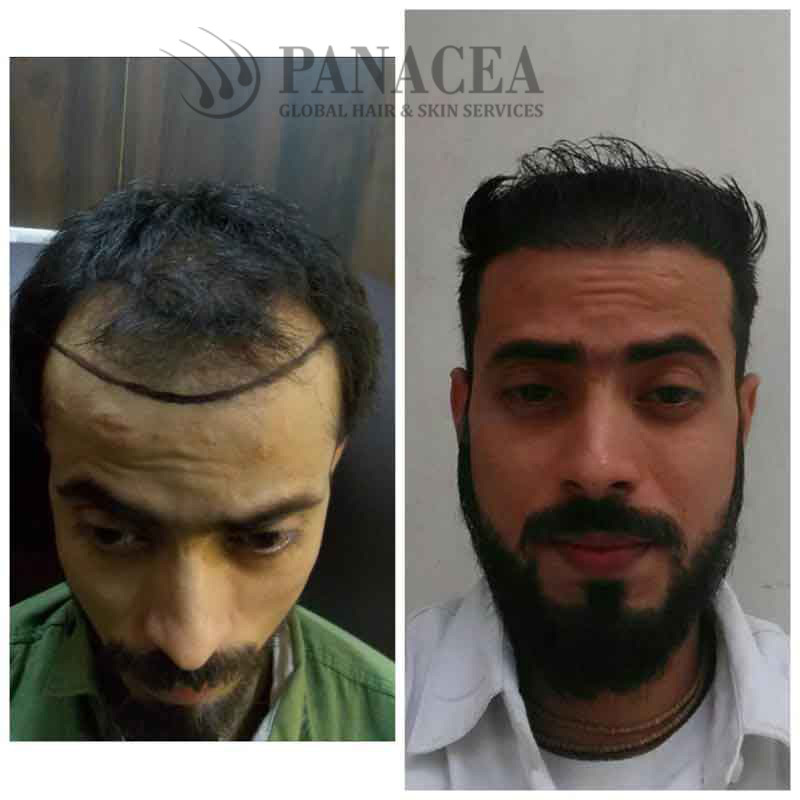 Normally, among the different methods of hair transplant, FUE or follicular unit extraction happens to be the best one. However, before you undertake the procedure it is important that you know more about it. 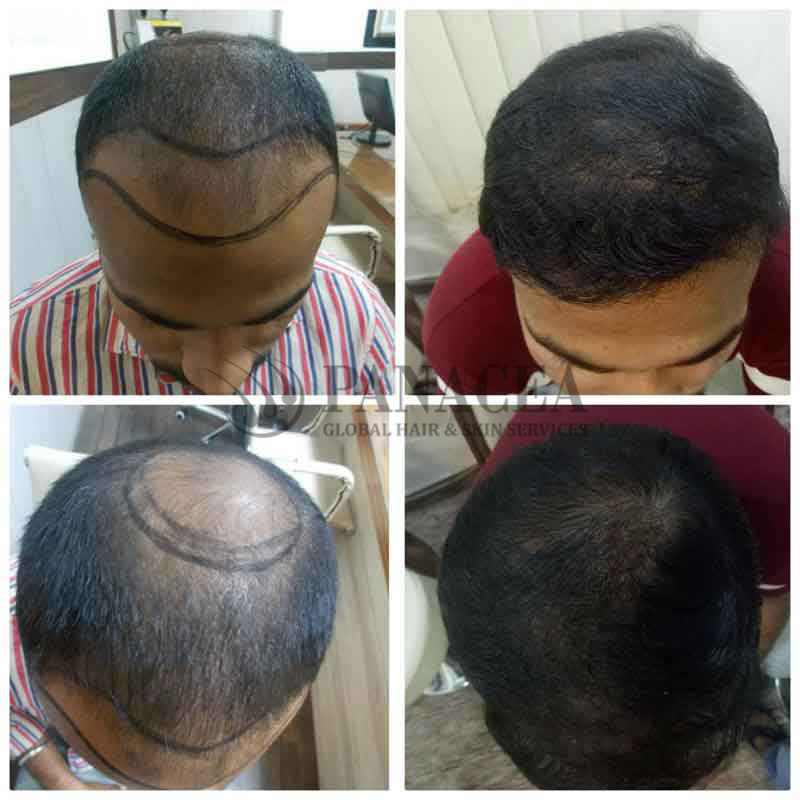 Follicular unit extraction happens to be the latest method of hair transplant in Delhi India. Here a specialized instrument is used for the purposes of extraction. 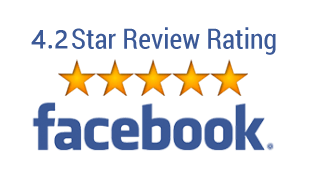 The procedures are normally performed by doctors and surgeons that happen to be highly experienced in their respective domains. The area from which the follicular units are extracted is known as the donor area. Then these follicles are transferred to the area known as the recipient area. A specialized micro-surgical needle is used for this purpose. How is the grafting done? 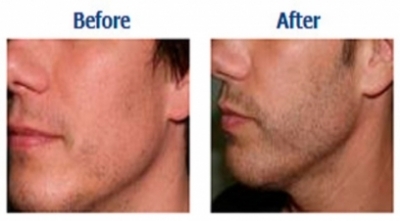 The doctor performs the grafting by puncturing the recipient area. The grafts are consequently placed at certain angles with a specific density. This is done so that the grafted hair pattern looks realistic and natural. These sessions can take you two sessions of six to eight hours each. 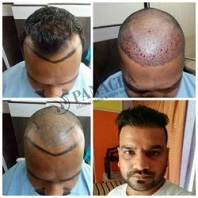 The duration always depends on the number of hair that has to be grafted. 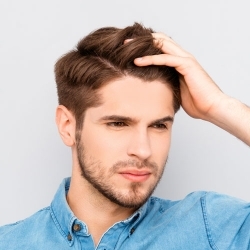 The characteristics of your hair also play a major role in this regard. When the operation is going on you will be informed as to how much hair is being grafted. In fact, you can ask the doctor any question that comes to your mind. What can be done during transplantation? At certain centres you will be given iPads where you can watch movies, which doctors say is always far better than reading a book. You may also listen to music from your phone if you want to during the procedure. 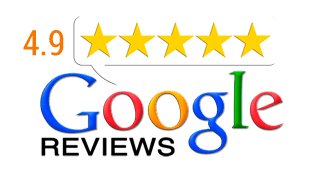 Normally the doctors will use local anesthesia in order to make sure that you do not feel any pain or discomfort of any other sort during the procedure. The treatment itself does not lead to any post-operation discomfort or pain. What should be worn during the operation? Doctors normally advise people to wear loose and comfortable clothing at the time the procedure is taking place. They especially recommend that the lowers be tracksuit bottoms or trousers that are really big. You should also wear a t-shirt with wide neck. Even a buttoned shirt would not be out of place in this case. They are normally easier to dispose once the procedure has started. In certain clinics the service providers will offer you lunch. In case, you have special dietary requirements you should let them know around a week before. 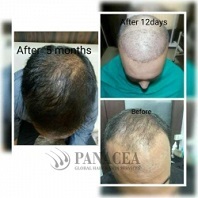 Panacea Global hair Services offers all types of hair loss treatment in Delhi India. 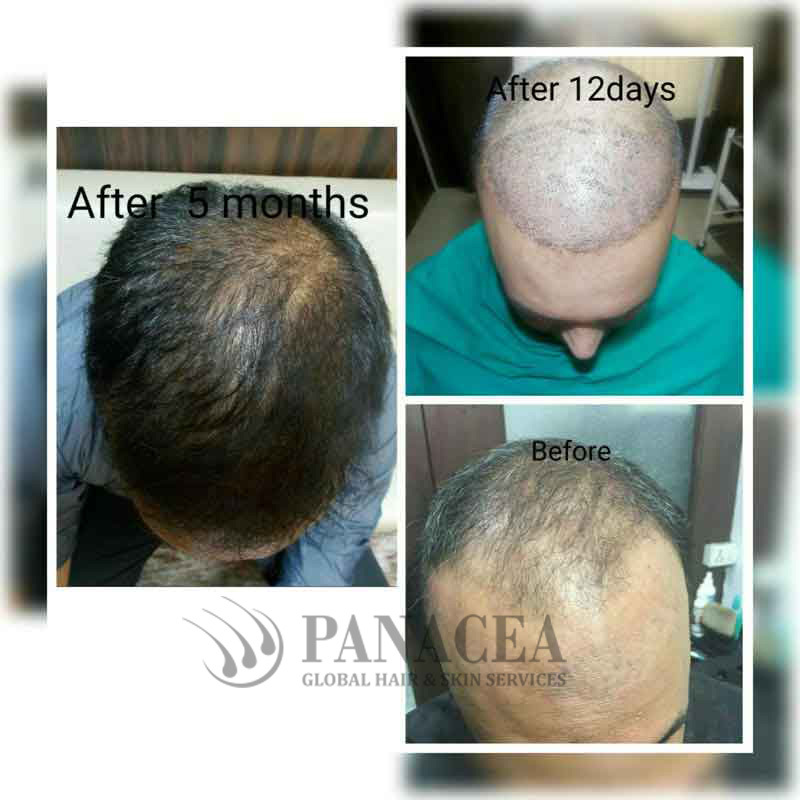 No matter what kind of hair loss you have, get the best treatment for any type of hair problems.